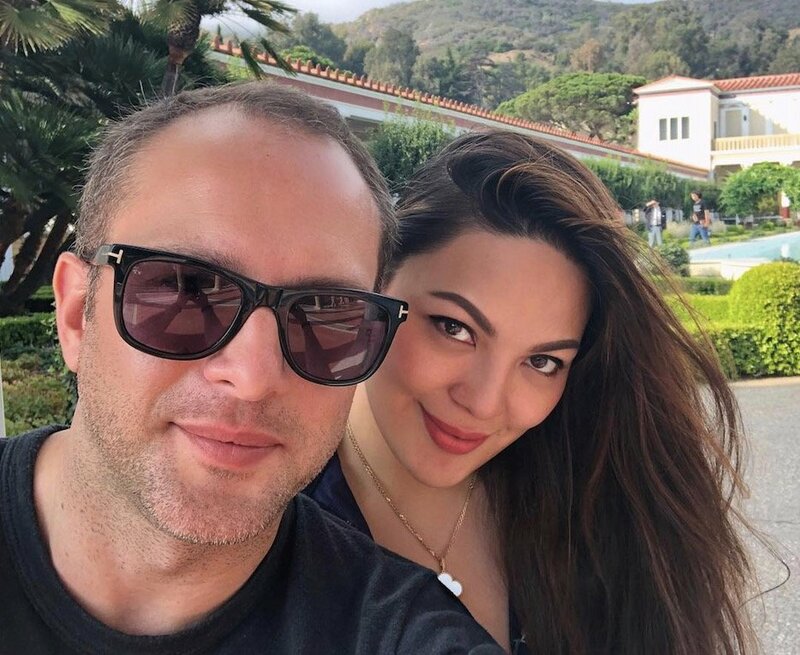 After traipsing around Paris, KC Concepcion has brought home her boyfriend Pierre Plassart. Concepcion has been sharing their culinary experiences while in the country. The couple shared a hearty meal that included tuna belly, sea urchin and sushi at a Japanese restaurant. The Frenchman was impressed with the Manila Bay sunset, according to a picture he shared yesterday, Nov. 5. “Trop beau (Too beautiful)!” he gushed. Concepcion also shared videos on Instagram Stories of a meal the couple had at China Blue in Pasay. They spent time with her relatives, particularly cousin Daniel Cuneta and his mom Michelle.